Harvesting the first crop of new potatoes was one of the most exciting gardening activities in our school garden last summer. The children were so excited as we dug through the soil to find a wonderful crop of creamy new potatoes underneath. 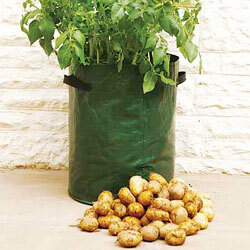 For a delicious, early crop of your own get your potato bags established this week. Here are all the details of what you need and how to get started. • When flower buds begin to appear take heart – it’s a sign that the tubers are starting to grow. • Watch out for potato blight. Signs include black or brown patches appearing on the leaves. The plants then die off and the tubers will also be affected. Signs Of Spring Competition Winners! Thanks to everyone who entered our Signs of Spring Competition in February. We had lots of beautiful entries and judging was a very difficult task! But after lots of deliberation Drayton Community Infant School won the prize for best school entry. 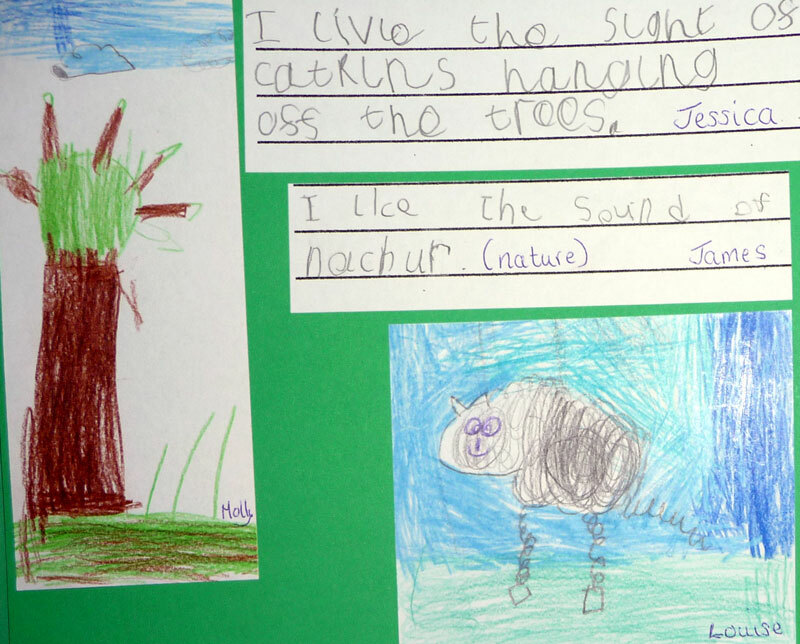 Their entry included some great pictures and thoughtful words on the subject of Spring…. 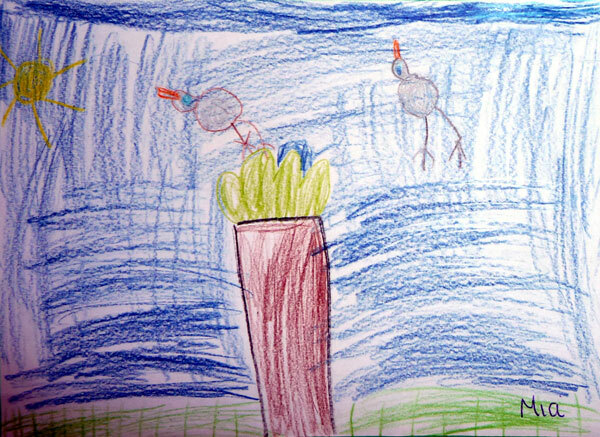 and what we really loved about this entry was the way that the children really captured the spirit of spring in their words. Well done to everyone who took part – your gardening goodies are on the way! Maisie Warner was our Family Competition winner. 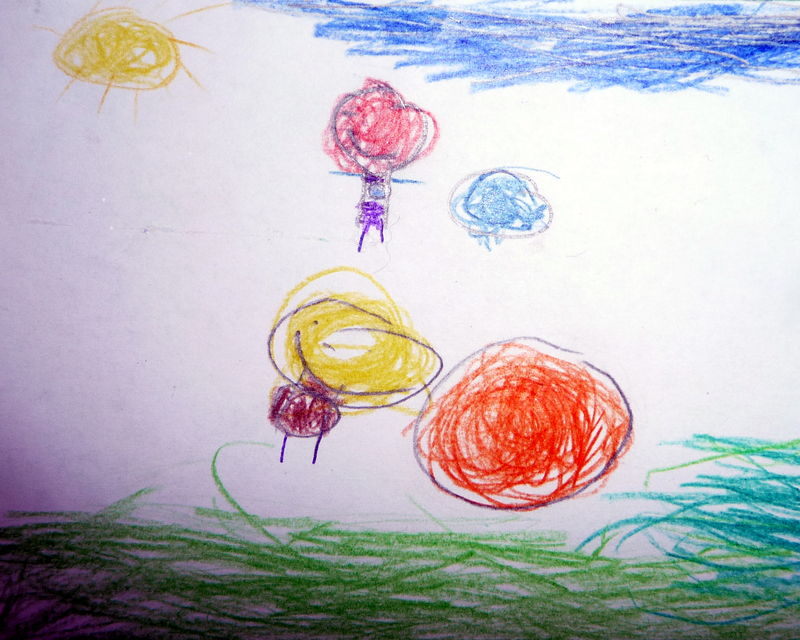 Here is her lovely picture of what spring means to her. …Well done Maisie your prizes are on the way! Because we loved so many of the entries this time around we have selected some runner-ups who will all receive a little prize in the post from us. Their work will be appearing on the website over the coming weeks and months so look out for that. They are Amala and Regan Merry, St Michaels C.E Primary School, Wookey Primary School, Escrick C.E Primary School, John Willmott School and Fairlands Primary School. Thanks to everyone who entered. And if you would like to have fun with our Signs of Spring Competitions all the details of how to enter can be found at Family Zone Competition and the School Zone Competition. The prizes include raised beds, books, tools and seeds! If you are looking for funding for your gardening project and have a Waitrose store nearby you might be interested in the Waitrose Community Matters scheme. It is designed to help put a share of Waitrose profits back into local communities which is done by supporting three local charities or good causes each month. This includes welfare organisations, community groups and schools. 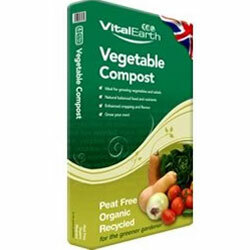 Since its launch in 2008,it has donated over £3 million to a wide range of charities and community groups. Each Waitrose branch has £1000.00 per month which is divided proportionally between three nominated local organisations. If you would like to nominate your organisation, why not pick up a nomination form from the Customer Service Welcome Desk at your local branch. March is here, the days are getting that little bit longer, the bulbs are beginning to flower and the growing season is upon us. So to get your gardening season off to a head start, why not entry this months gardening competitions. They are fun and educational to do and if you send your entry to us by 31st March 2011 you could win one of our fabulous prizes. For all the details click here for families and here for schools. Good luck and happy gardening! !